I don’t often buy foundations but after finishing off my Lancôme Teint Idole Ultra, I felt like I deserved a little treat (basically I had the spending itch really bad). 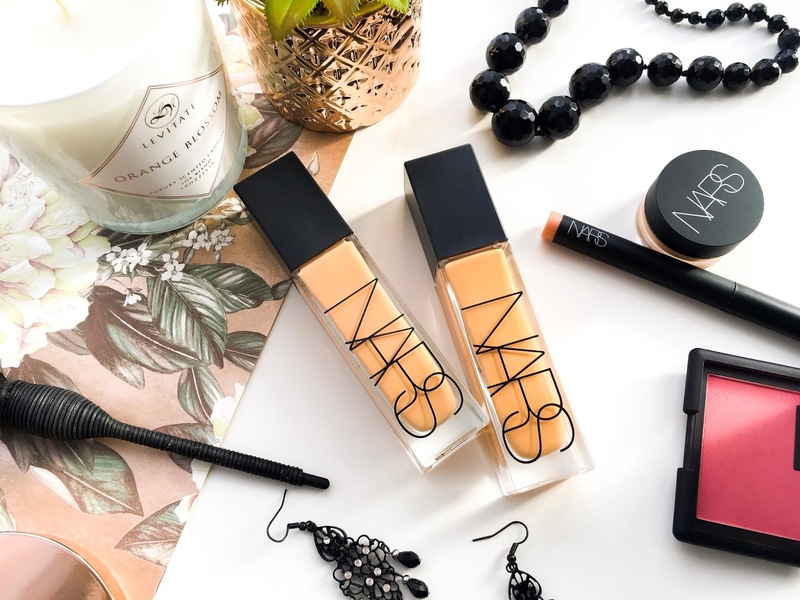 NARS Natural Radiant Longwear Foundation | £35 is a brand new foundation. There weren’t that many reviews about this online when I bought it. I heard there were new shades and I just really wanted to try it. Obviously buying a brand new foundation in a brand new shade online is a very risky move and I paid the price for my guesswork by having to buy two bottles of the stuff just to get a better match. Either way, I’ve been using this foundation a lot since purchasing and thought I’d share my thoughts with you all. 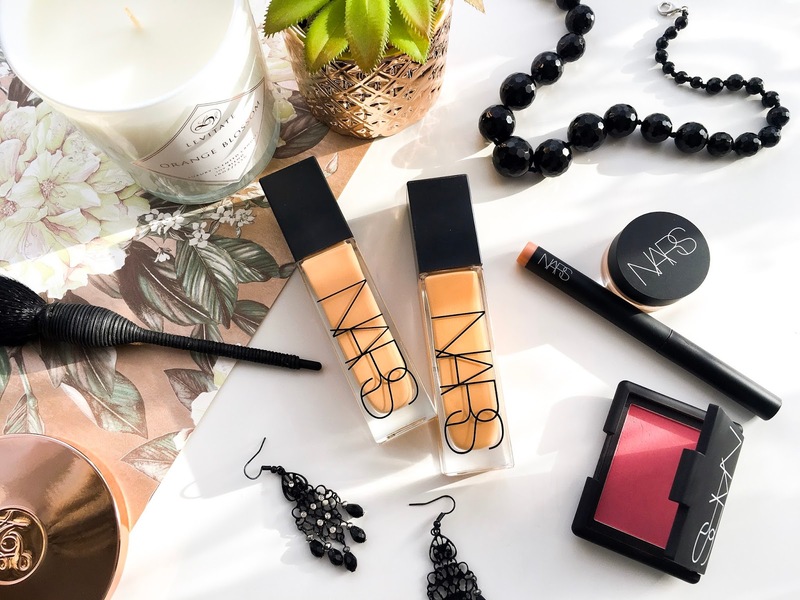 NARS describe this as a high coverage 16-hour longwear foundation, a transfer-proof and resilient formula with a skin-like radiant finish. It comes packaged in a tall sleek glass bottle with a pump (hurrah...Sheer Glow - we are all judging you!). I’ll just get this out of the way straight off the bat. This foundation is very similar to Sheer Glow - medium buildable coverage with a subtle glow? 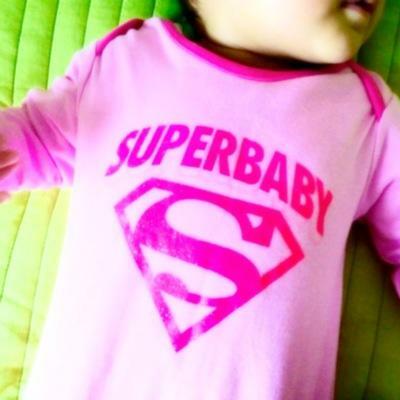 Natural Radiant Longwear Foundation is exactly like that. I’d say this one is slightly longer lasting on my skin, feels very lightweight compared to Sheer Glow and is consistently flawless in finish whereas Sheer Glow and I go through bouts of awkwardness. And speaking of finish, this has a slightly more obvious radiance about it than Sheer Glow, whose glow is sheer after all. Right onto Natural Radiant Longwear Foundation and I have to say I’m absolutely loving this foundation. Generally I stay a little more reserved on a product but I just love using this and love how it looks on my skin. That’s a lot of love. 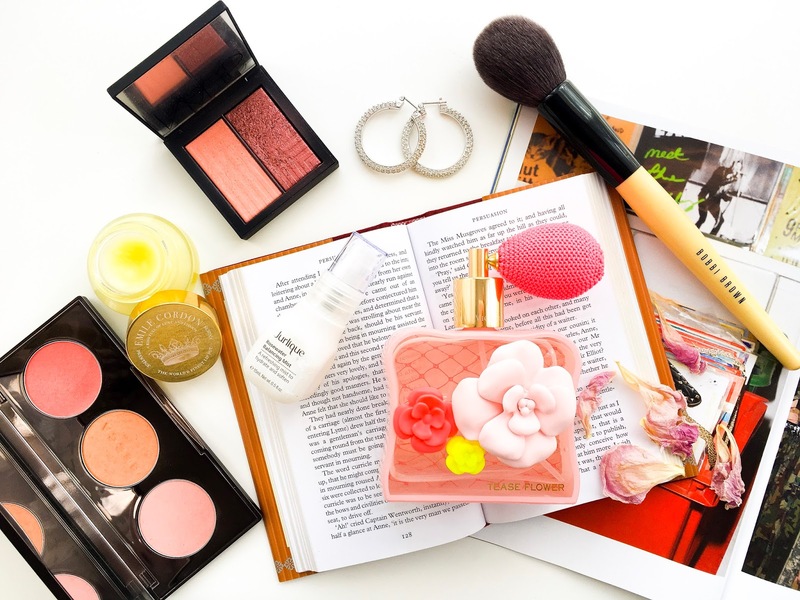 It feels really lightweight on the skin which is a huge plus for me because I don’t like feeling weighed down by my makeup. The pump only dispenses a small amount of product at a time which I think is better because it gives me more control as to how much I end up with on the back of my hand and I don't end up using more product just not to waste any. I’ve tried it with various primers and even without any primer and it’s never failed to impress me. It applies just as well with a brush as it does a damp sponge, and it doesn’t settle into fine lines, pores or cling to dry patches. Win win win in my books. It is full coverage in my opinion but doesn’t ever look over the top or mask-like. And using a damp sponge helps diffuse some of the coverage. I don’t wear makeup for 16 hours so I can’t speak to that claim. It does hold up quite well for about 4-6 hours on my combination skin without blotting or touching up my powder until my t-zone gets shiny. The only downside to this foundation I find on my skin is that it is really prone to transfer. I mean, I don’t believe any foundation can be truly transfer-proof but with this one I find that even the lightest touch onto my face and it’s comes off. Which is weird because it does last well generally, if I can resist scratching my nose. Natural Radiant Longwear Foundation comes in 33 shades which includes a whole host of brand new in-between shades. Though I have been told they’ve strangely gotten rid of a couple of pre-existing shades, which is confusing. As soon as I saw they added a couple of new shades between Stromboli (my former shade) and Barcelona (my current shade which is also looking a little light for me) and then between Barcelona and Syracuse (which I’ve always known would be too dark for me) my interest was piqued. Well, if you follow me on Instagram you’ll know that I quickly ordered myself the new shade Valencia thinking it would be a perfect match, despite not seeing many swatches. Once it arrived I realised it was too dark and ended up having to order Barcelona that night. It seems mad but I genuinely do think I fell in love with the formula straight away and therefore it didn’t seem so mad. Even though it is. I’m currently using 4 pumps (5 pumps when using a Beauty Blender) - 3 of Barcelona, 1 Valencia for a perfect match for my skin. Though in all honesty I could’ve just purchased Barcelona and used a bronzer around the perimeter of my face for a better match. 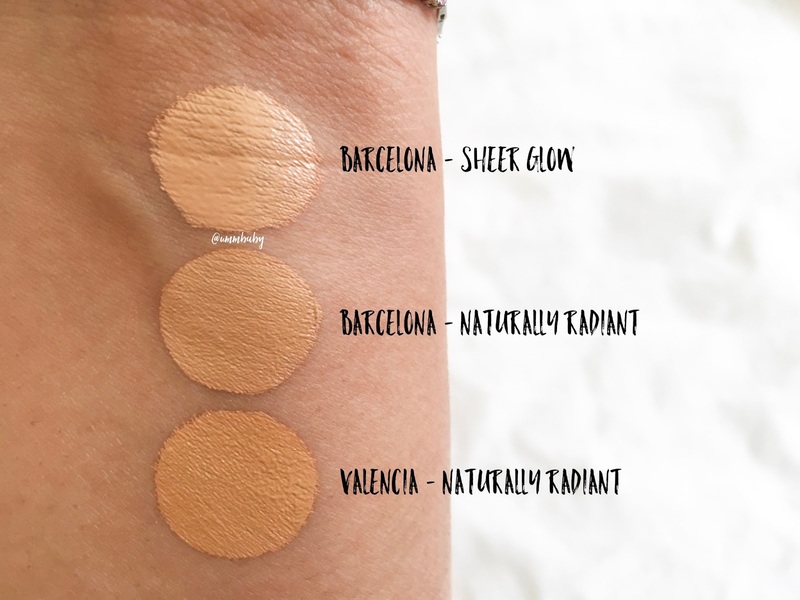 I’ve included a swatch of Sheer Glow Barcelona to show that Natural Radiant Longwear Foundation Barcelona is a shade darker. Overall I am really enjoying this foundation because it lasts well on my skin, gives me full coverage without being matte and flat and matches my skin tone perfectly. I think if you like Sheer Glow you will enjoy this as they are really very similar.